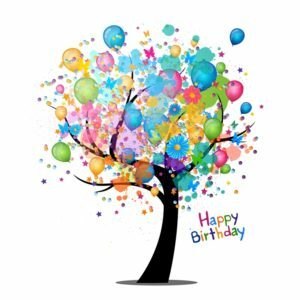 Free Birthday Ecards – Send a happy birthday card now! 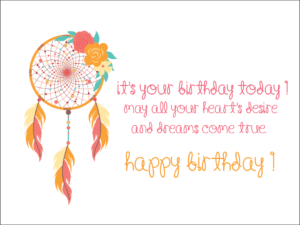 Send a birthday greeting to a friend, a colleague or other loved one with Hope Spring Ecards. 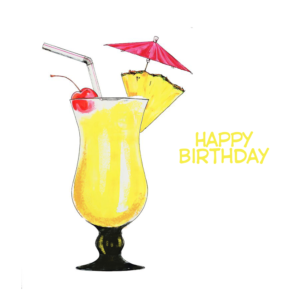 Sending a birthday ecard, instead of a traditional birthday card is faster, more efficient and fun! 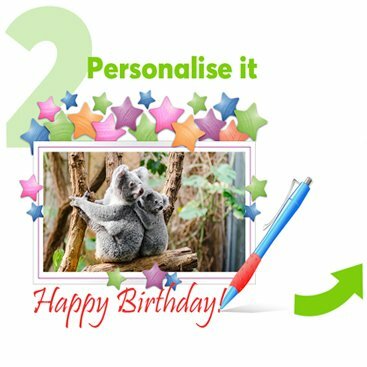 You choose a card from our range of free ecards; add a personalised message and click send! The ecard and message arrives instantly. 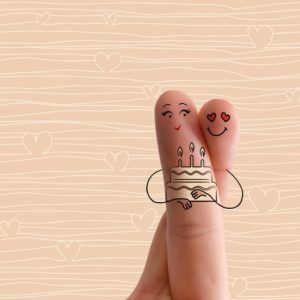 Sending a birthday card shows you care about the person you are sending the birthday greetings to, and that you care about the environment. 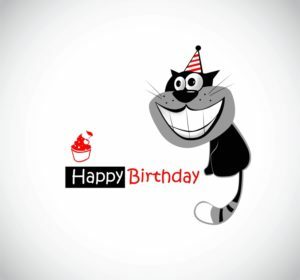 Ecard is more environment friendly than traditional birthday cards. You can donate the cost of sending a traditional birthday card and the cost of stamps to Hope Spring Water. We work to alleviate water poverty in developing communities in Africa. 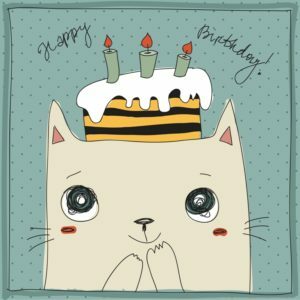 These three steps shows you how to send a birthday ecard instantly. 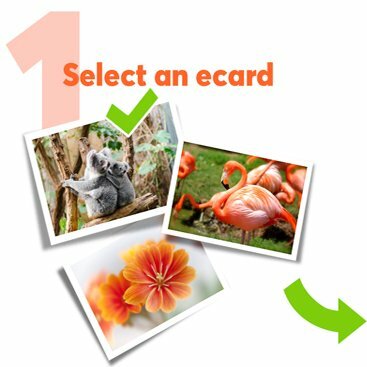 Select an ecard from available ecards. 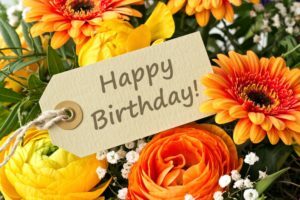 Compose a birthday greeting or message to the recipient. Choose how much you want to donate to Hope Spring ecards & click send! The ecard will arrive with your message instantly. Hope Spring adds a note to let the recipient know that you have donated the cost of a traditional card and stamps to Hope Spring Water.